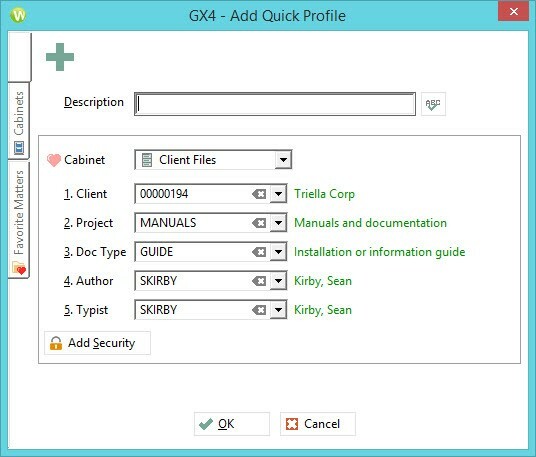 Worldox GX4 includes a feature that can greatly speed up the profiling of new documents called Quick Profiles. 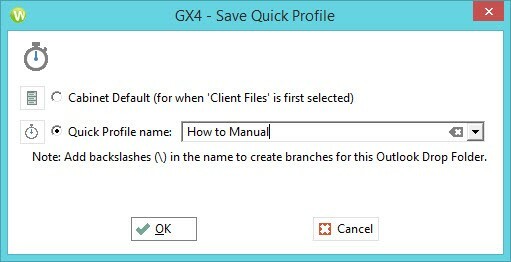 Quick Profiles allows you to setup profile templates for all your commonly used document profiles, which can then be quickly accessed when saving, moving, or copying a document into Worldox. 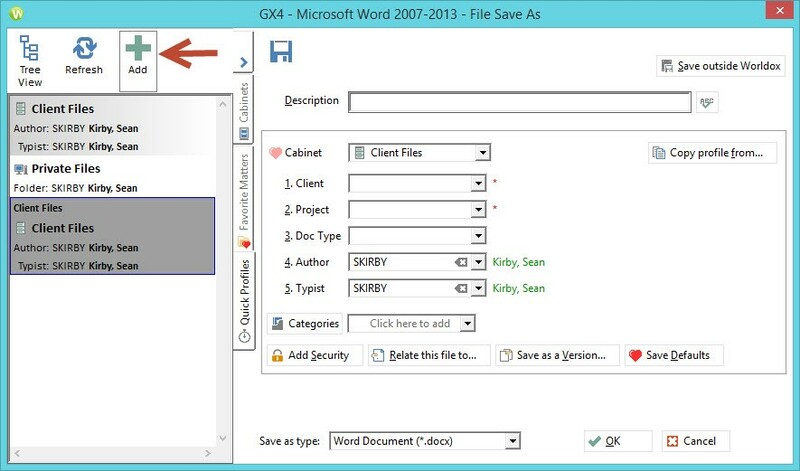 It can also be used to quickly apply the same profile you have just used over and over again for multiple documents. Here’s how to use it. 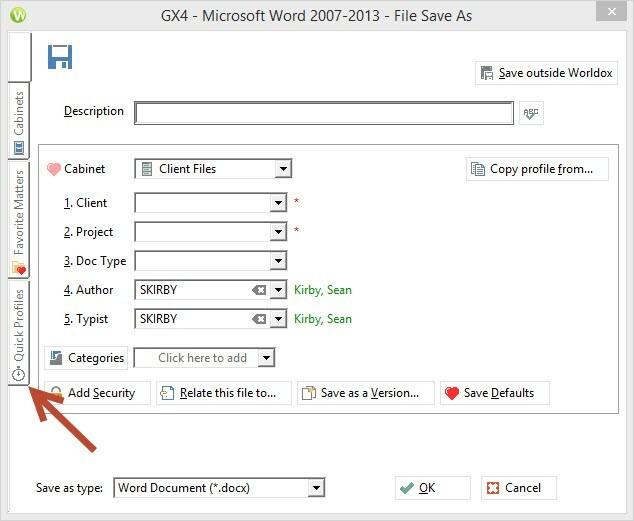 6) Remember that when you choose Same as Last, the profile will copy from whatever the last document you saved was, make sure you review the information carefully before applying it or you may not save your document where you expected it to! 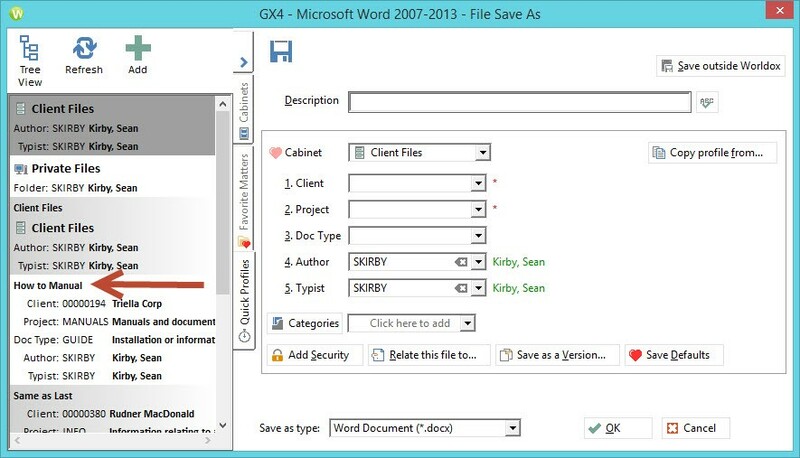 Sean Kirby is a Client Support Specialist at Triella, a technology consulting company specializing in providing technology assessments, consulting, maintenance services and CIO-related services to small and medium sized firms. Sean can be reached at 647.426.1004. For additional articles, please visit https://www.triella.com/publications. 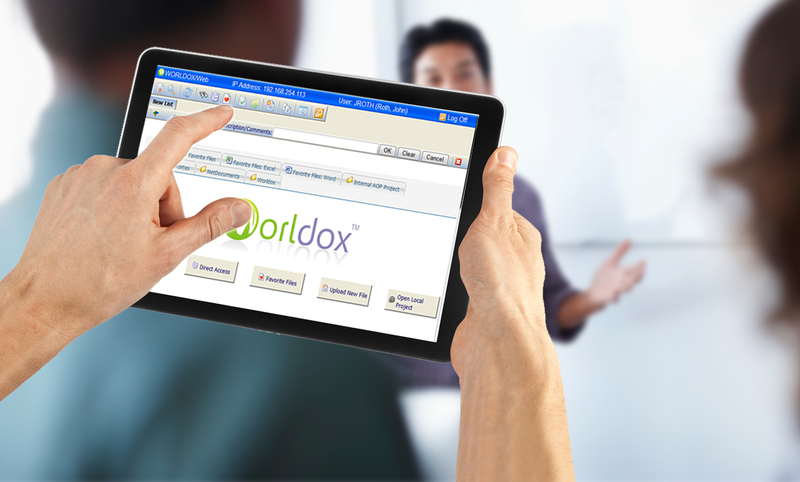 Triella is a Citrix Partner, VMware Partner, Microsoft Small Business Specialist, Microsoft Silver Partner, Dell Preferred Partner, BlackBerry Alliance Partner and Authorized Worldox Reseller. © 2016 by Triella Corp. All rights reserved. Reproduction with credit is permitted.